Josh is a Principal in the Minneapolis office where he collaboratively leads business development opportunities, client relations, and new projects for HGA’s Government and Corporate practice. 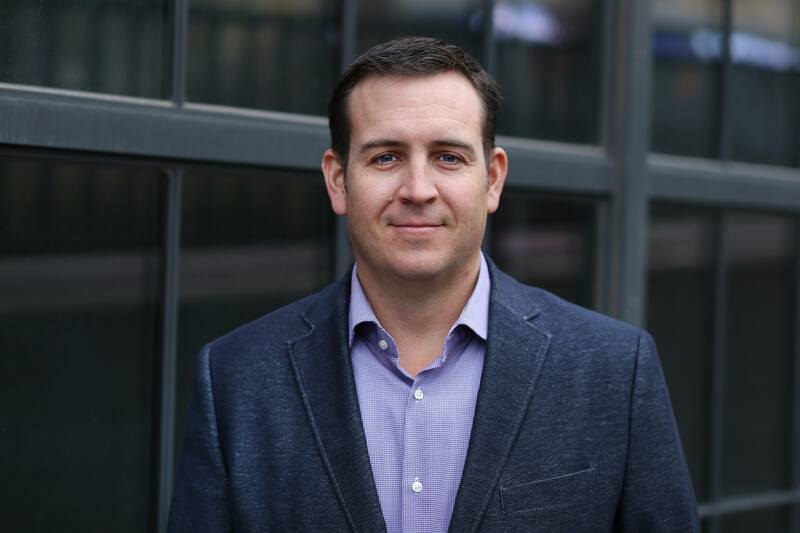 Josh has more than 15 years of project leadership and design experience focused on corporate and commercial architecture including Fortune 500 companies. His expertise includes project management, design, workplace strategy, sustainability, and adaptive re-use. Josh has a Master of Architecture and Bachelor of Architecture from the University of Minnesota. He is a regular speaker at CoreNet Global’s Summit and a past President of CoreNet Global’s Midwest Chapter. Josh is a recipient of Minneapolis/St. Paul Business Journal’s 40 Under 40 Award and Minnesota Business Magazine (Real) Power 50 Award.